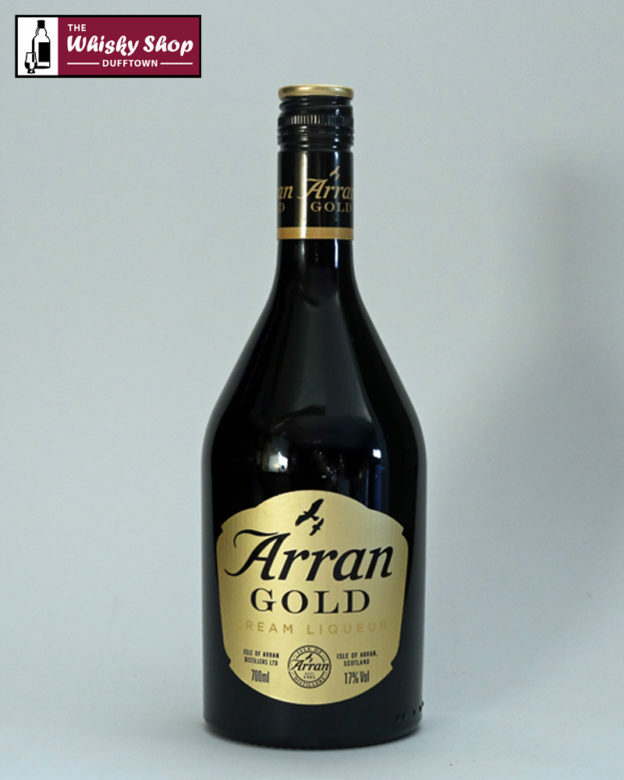 What makes Arran Gold so smooth and subtle is the Single Island Malt Whisky from the Isle of Arran. 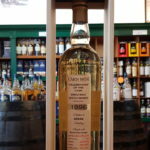 What makes Arran Gold so smooth and subtle is the Single Island Malt Whisky from the Isle of Arran. The distillery say it is rich and creamy and refined it lingers on the palate long after the final sip.